An 87-year-old Alzheimer’s and diabetes patient who disappeared from his North County home early today turned up safe this afternoon near Camp Pendleton. 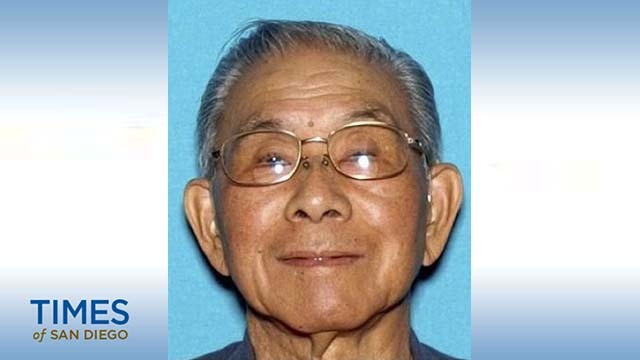 Toshio Akita of Vista went missing sometime after 2 a.m., leaving his residence without his medications and no cash, credit cards or cell phone, according to sheriff’s officials. He was found this afternoon in the vicinity of an eastern gate at the Oceanside-area Marine Corps station. It was unclear why he went to that location or how long he had been there.